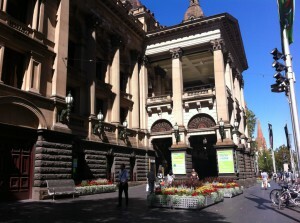 This post will take you to the main sights of Melbourne by the free circle tram and the Melbourne city tourist bus. I will tell you what to do and where the sights are. 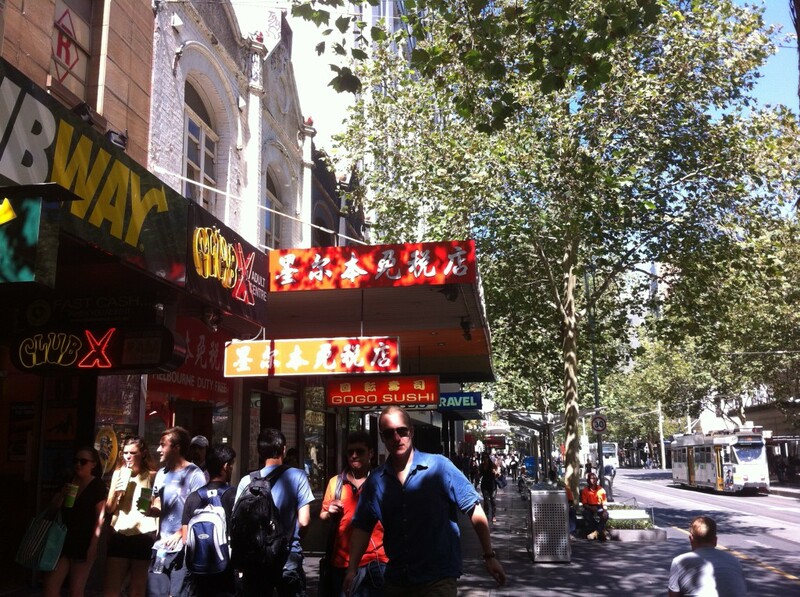 Now, let’s go sightseeing in Melbourne, the vibrant Australian city of four million inhabitants. 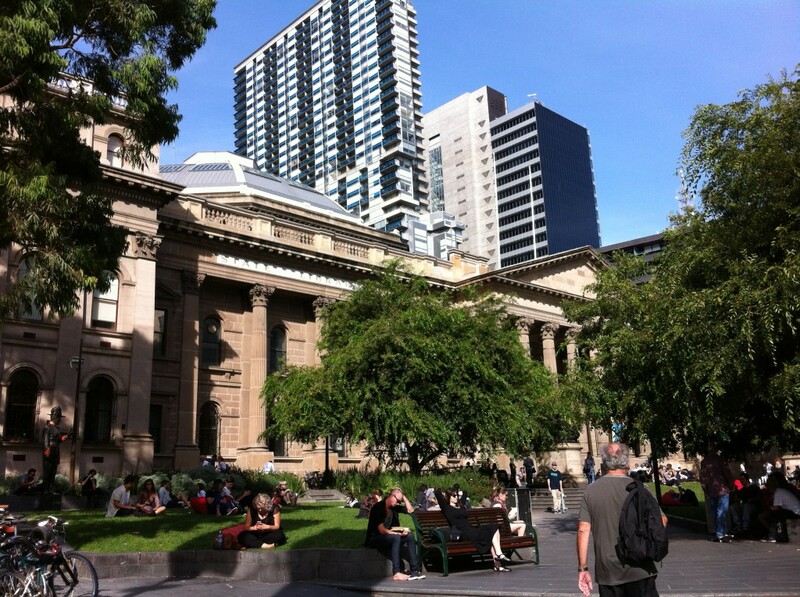 Even when Melbourne is a huge city its main sights are on a walkable area in the downtown so we will start there. We will walk in the Central Business District, use the circle tram and then take the tourist bus to get north, east, west and south. 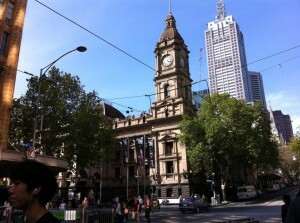 Melbourne has a thing that delights all tourists: there is a free Circle Tram that takes you to many sights – for free! 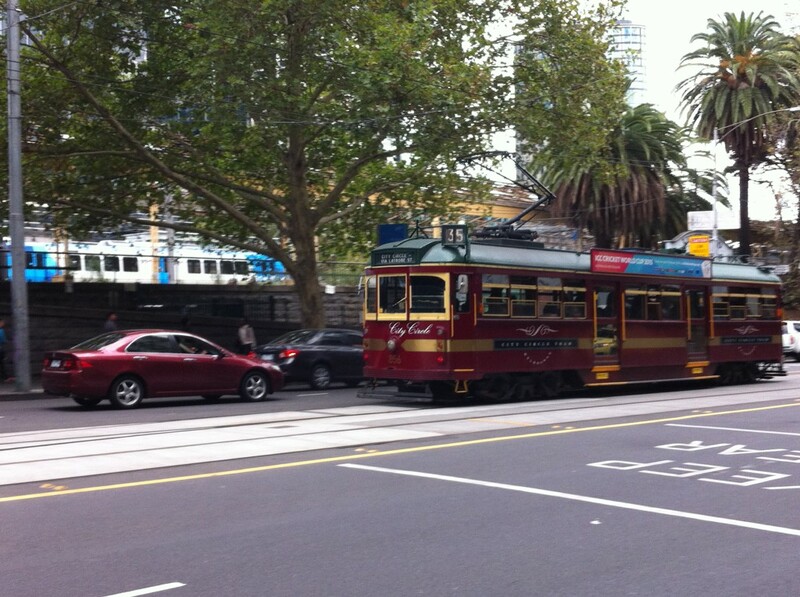 The circular tram makes a loop around the Central Business District and you can just hop on and hop off as you like. 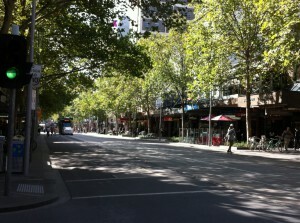 And to get out from the CBD the City of Melbourne has a tourist bus called The Melbourne Visitor Shuttle. The red shuttle buses depart regularly, at every 30 minutes. 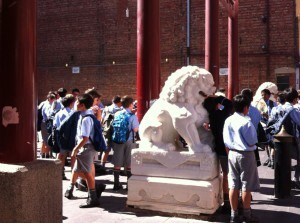 You just get your ticket from the Melbourne Visitor Centre office on Federation Square or at any stop along the route. Melbourne Visitor Shuttle fares are very tourist-friendly, only a few dollars for the whole loop. And what’s best, the tourist bus is a hop on hop off service too. The tourist bus takes you to almost all Melbourne attractions and the driver explains the sights along the journey and tells you when to hop off. 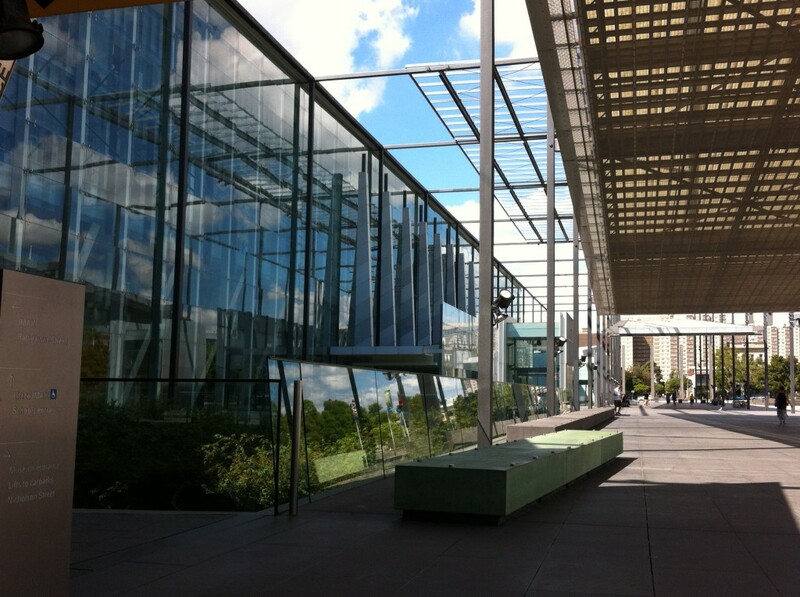 In addition there are the normal organized city tours if you want to join them. 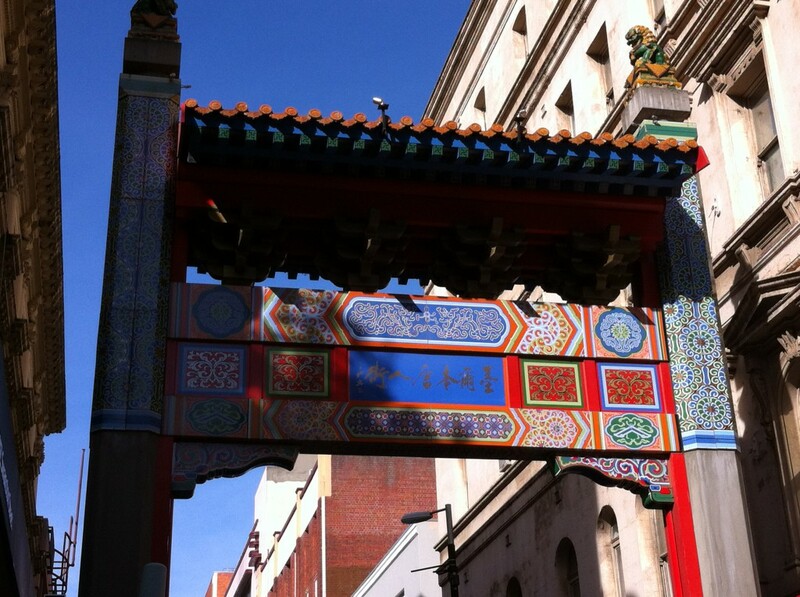 They take you to the same places and to some more tourist spots outside the centre. 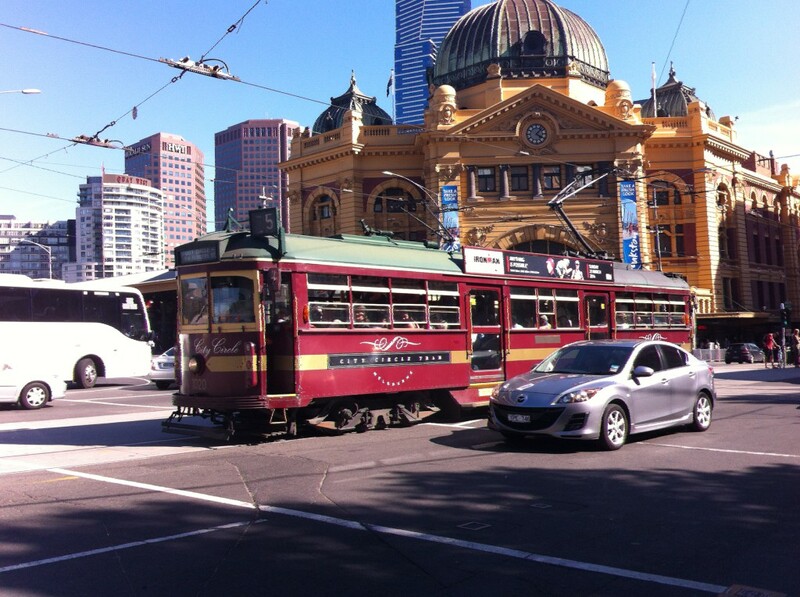 But as I said the tram and the tourist bus already make a very good combination for Melbourne sightseeing if you walk a little bit in addition. The map shows the itinerary between the most famous Melbourne sights by car. 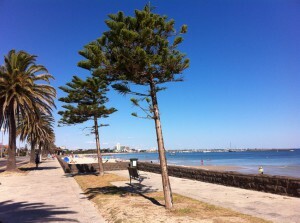 If you want you can even walk the itinerary provided you skip the South Melbourne Foreshore. Notice that the tourist bus and tram routes are a bit different. The tourist bus itinerary reminds of my route, yet it doesn’t go south to the Foreshore. And the circle tram only is in the city centre. We will start with the Melbourne Central Business District. The CBD is a busy area with skyscrapers, and here and there between them you will see remains of the old world, beautiful old buildings like this main railway station. 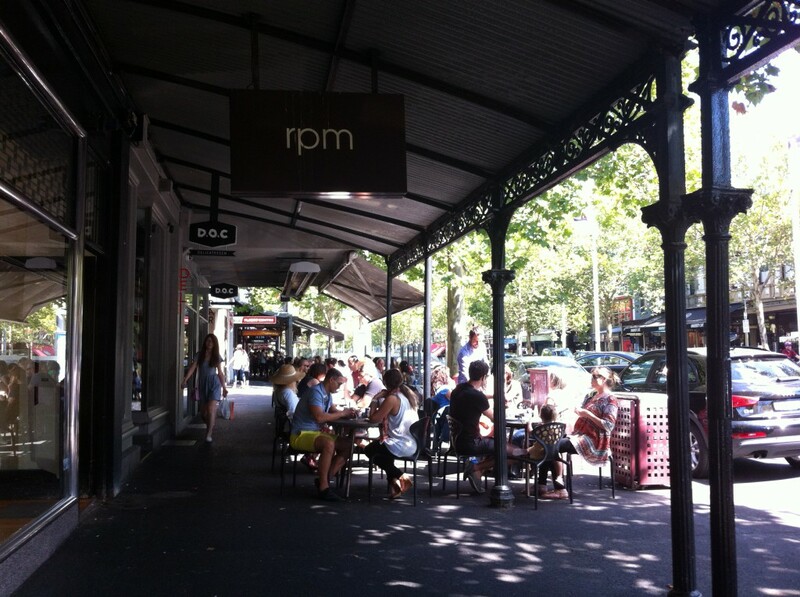 Bourke and Swanston Streets are the busiest shopping streets of Melbourne and Collins Street too has a long row of upmarket shops. 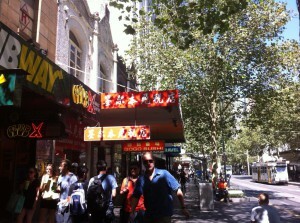 And in addition there are the normal shopping malls inside blocks. 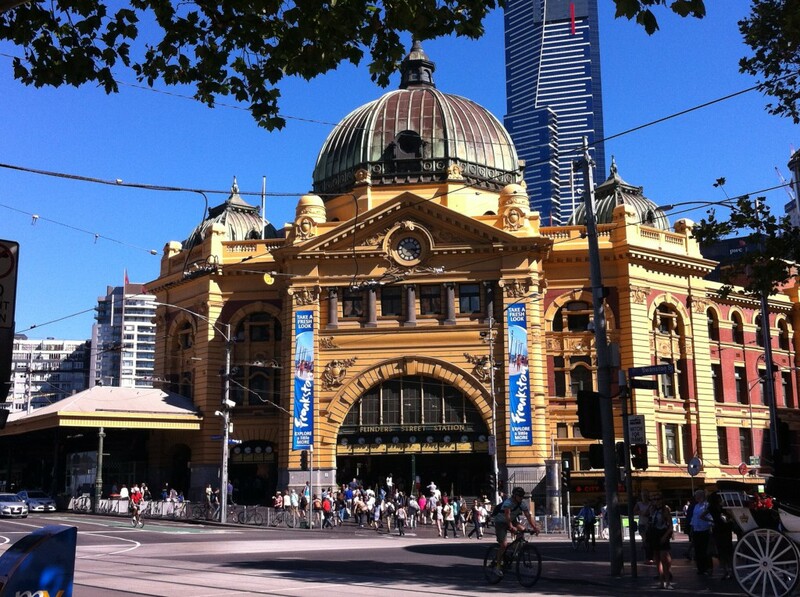 This is the Flinders Street railway station, Melbourne. 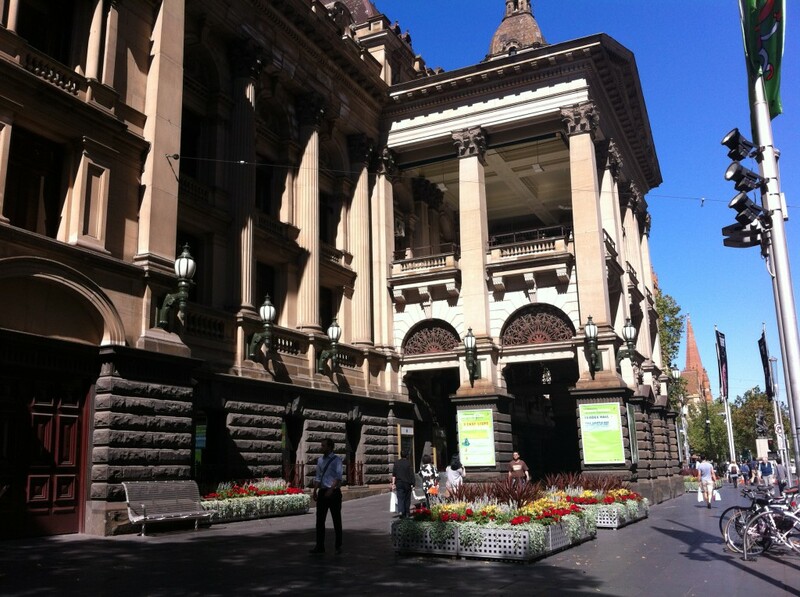 Sights within the Melbourne CBD are the Flinders Street railway station next to the ultra modern Federation Square complex and the Town Hall in the southern part and the State Library building in the northern part. 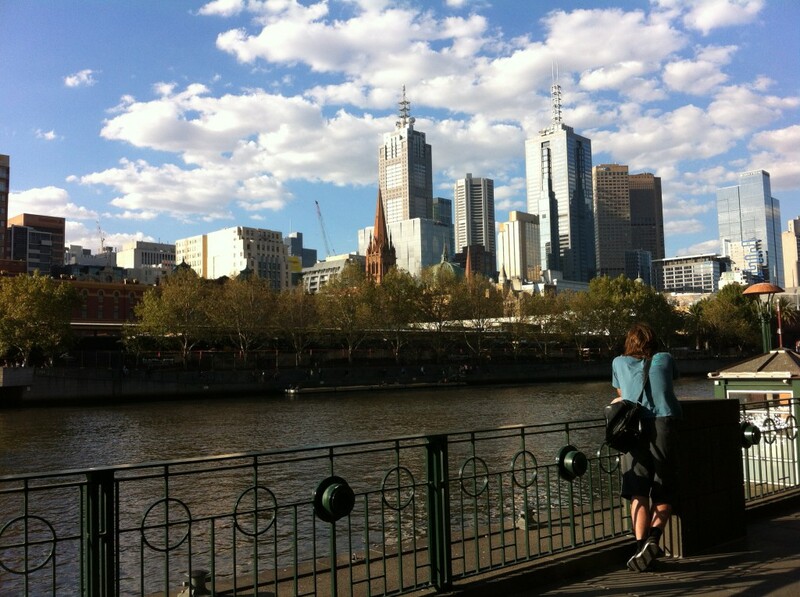 Here you can see them in photos and in addition a view of Melbourne CBD from the Southbank which is the area south of the river Yarra. Click on the small photos and they will open up in a gallery. 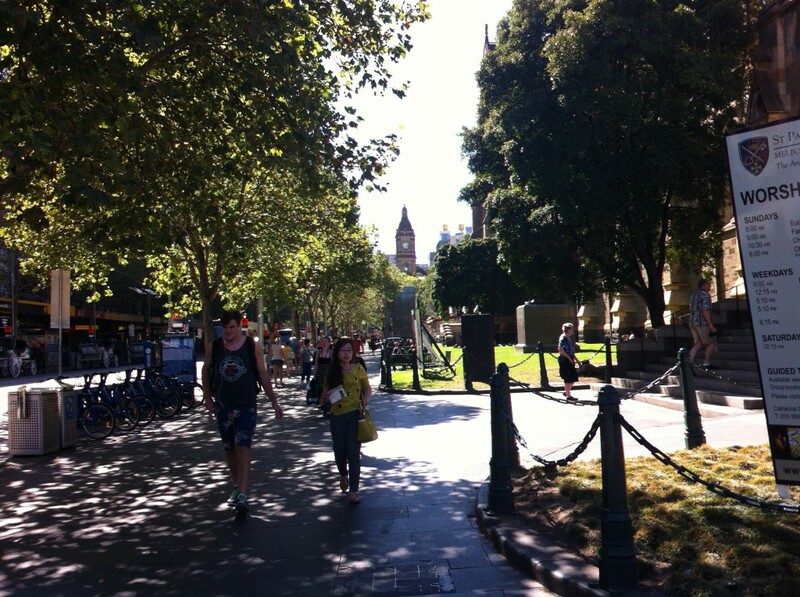 The CBD is perfect for a Melbourne city walk. 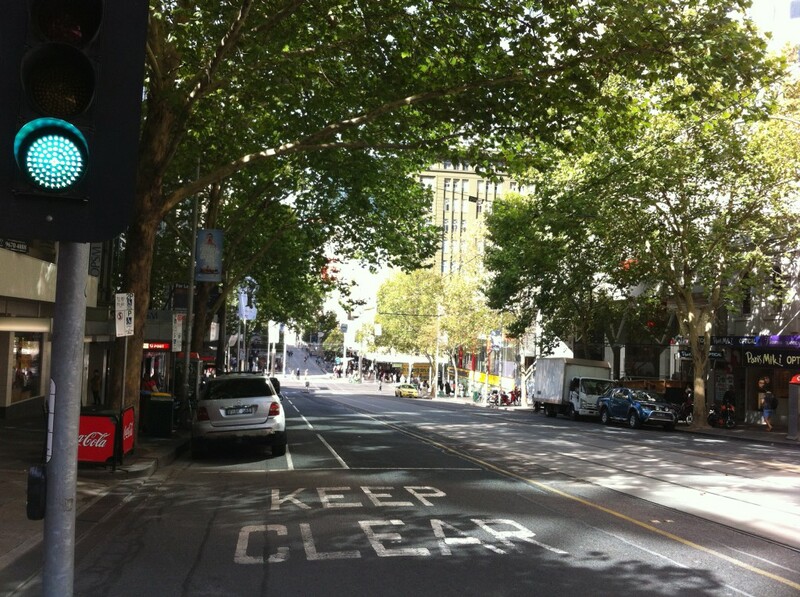 Even during hot Australian summers it doesn’t get too hot since many streets get shade from trees that grow on both sides. 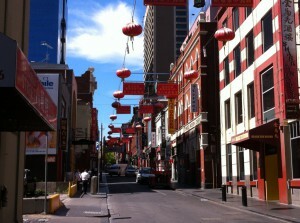 Melbourne’s Chinatown is in the north eastern part of the CBD, and it covers many blocks. 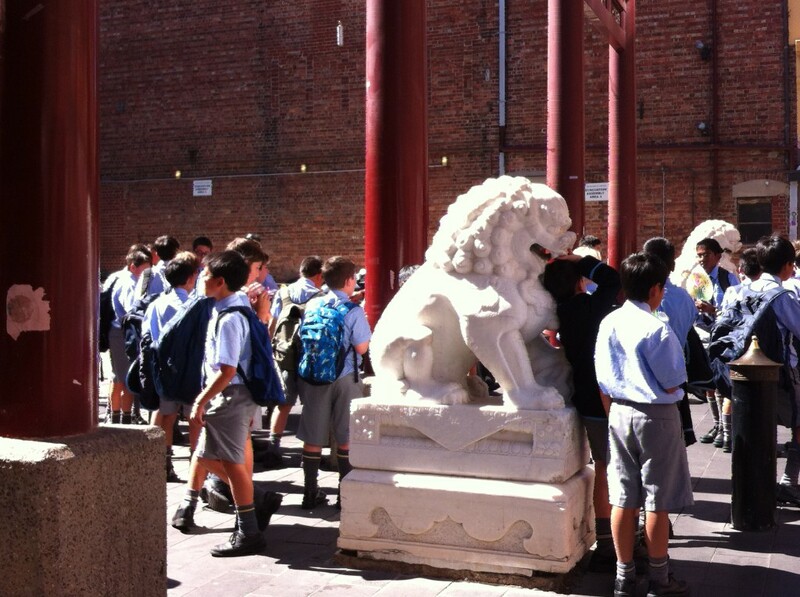 As you can guess Chinatown is the center of the big Chinese immigrant community of Melbourne, but of course anybody is free to enjoy Melbourne Chinatown. Melbourne’s Chinatown is well known for its many Chinese and Asian restaurants and there are shops selling Chinese products and there is a big Chinese Museum. 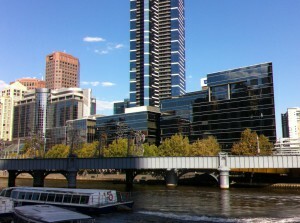 Southbank is the area south of the CBD and the Yarra river. 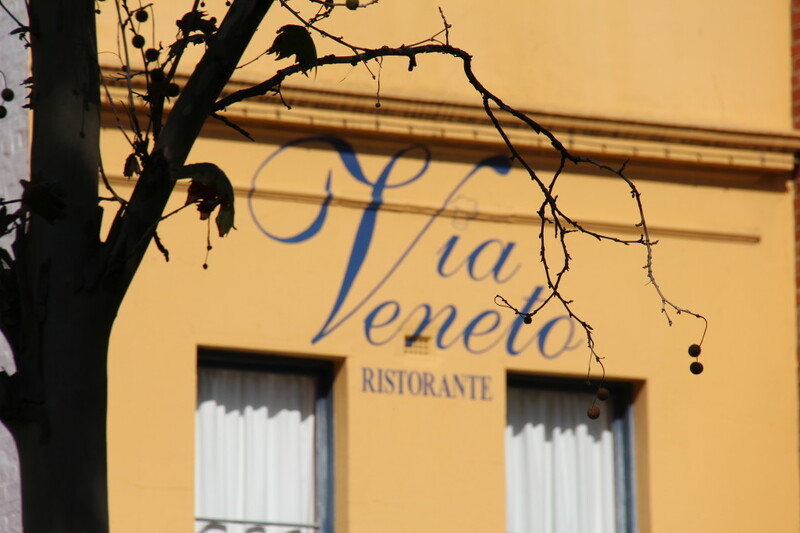 The area south of Yarra has some famous sights, mainly museums and entertainment centres and also a long row of popular cafés and restaurants along the riverbank walking area. 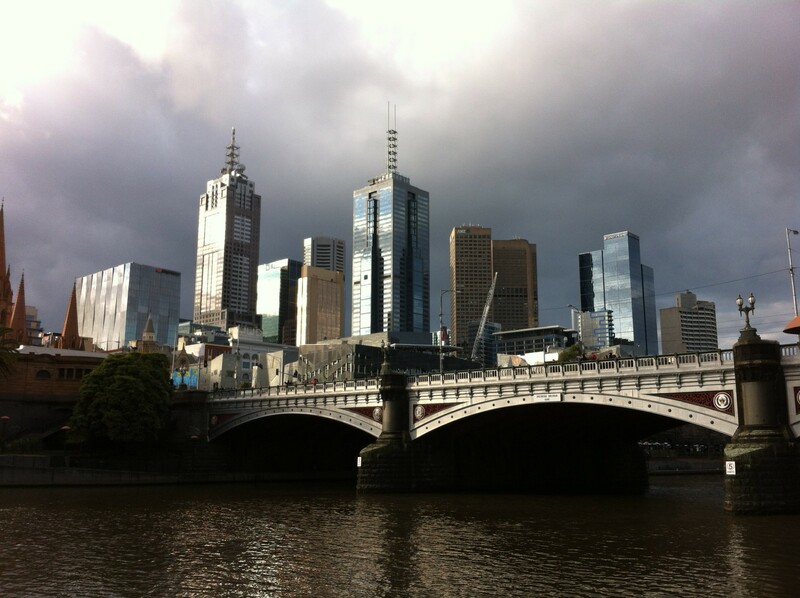 Southbank also has the Eureka Tower, the highest building of the southern hemisphere. 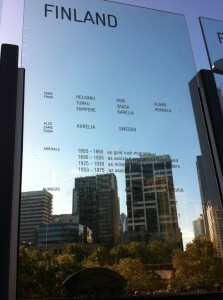 Eureka tower offers visitors a splendid view of the whole Melbourne area, in all four directions. Recommend taking the lift up, just for the views! 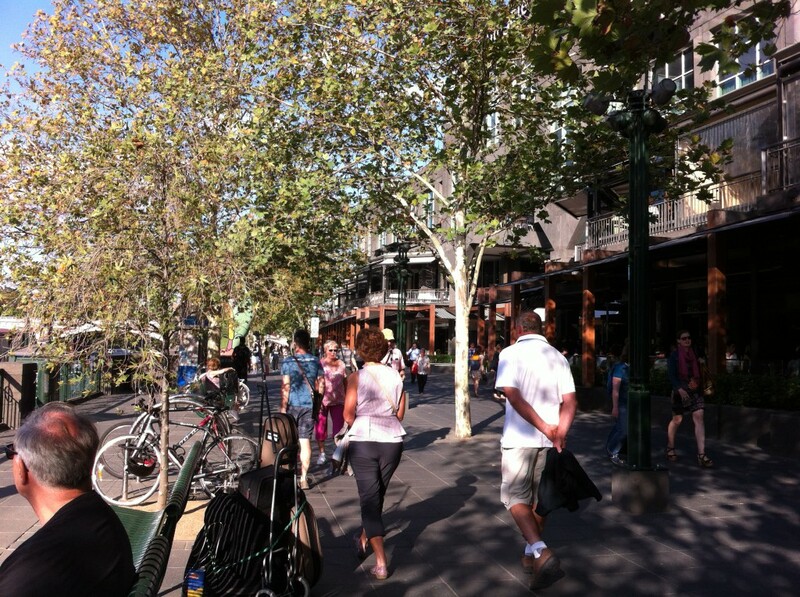 This photo shows what the Southbank pedestrian area on Yarra River looks like in early autumn. The trees are turning yellow. From Southbank you can easily walk back to the CBD, just use any of the many Yarra bridges. Immigration Museum is to the north of Yarra. 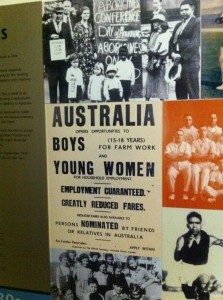 It presents interesting personal stories of women, men and children who left behind what they had to find a new life in Australia. The journey from Europe was long and risky and the weeks on the fully-packed ships was a hard time for the emigrants. People from over 100 countries moved to Australia for different reasons, often for poverty, a crisis or a war, or just a wish for a better life. In Britain and elsewhere in Europe they also encouraged people to migrate. 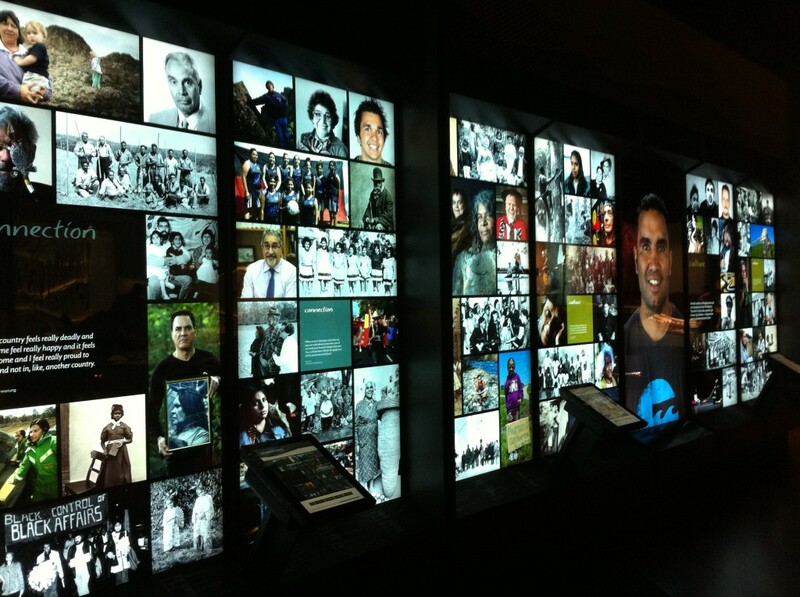 Starting from early settlers from Britain to recent migration from Asia this museum helps understand how Australia was built, not forgetting the original Australians. 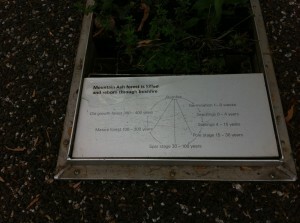 History and immigration statistics from almost all countries of the world is shown in numbers on a walking-bridge. A very interesting exhibition. And of course migration to Australia has not ended, far from that: today one out of four Australians is born overseas in a different country and almost one fourth of Australians speaks another language than English at home. Today’s Australia looks more like a multicultural than a British or European society. 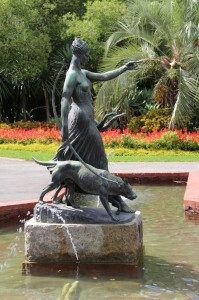 The Fitzroy Gardens are a few blocks east of the CBD. 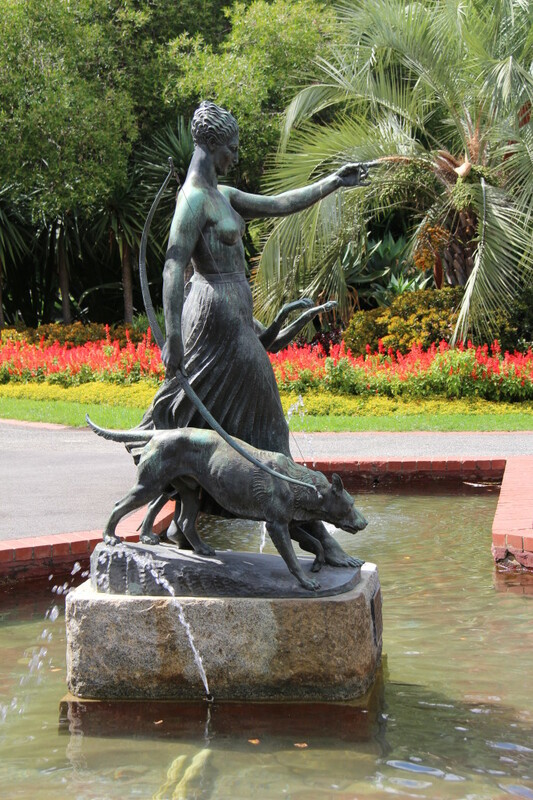 The green park is heritage listed and a popular picnic spot for the locals. 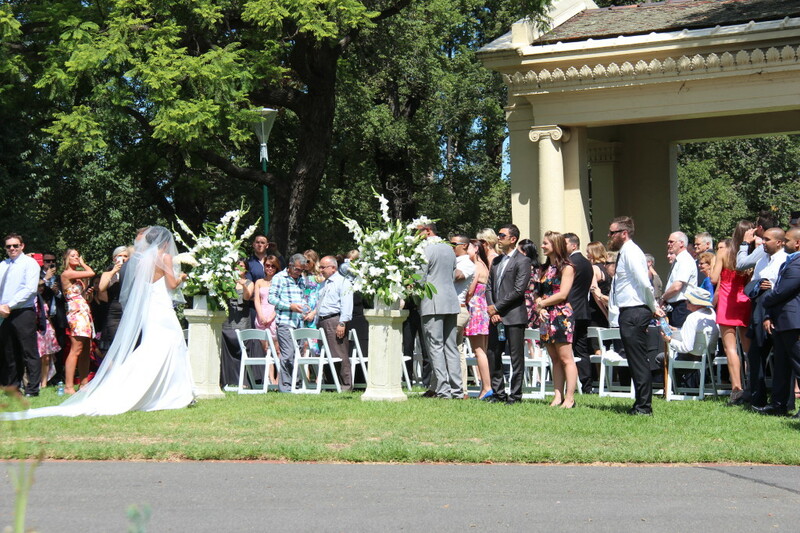 As we walked through the park a Saturday afternoon we were at the same time watching two weddings where the families came from very different ethnic backgrounds. That was afternoon and at the same time many people were preparing for their family picnics carrying garden furniture, white table-clothes, food and wine, and even neat decorations for their park parties. 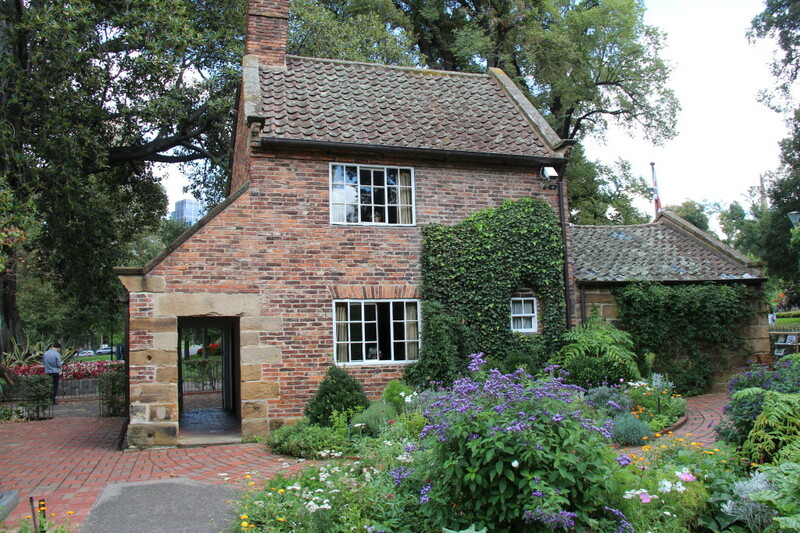 Australia’s oldest building Captain James Cook’s cottage and its herb garden is located in Fitzroy Gardens. It is an interesting sight and reminds us of Australia’s exciting history. 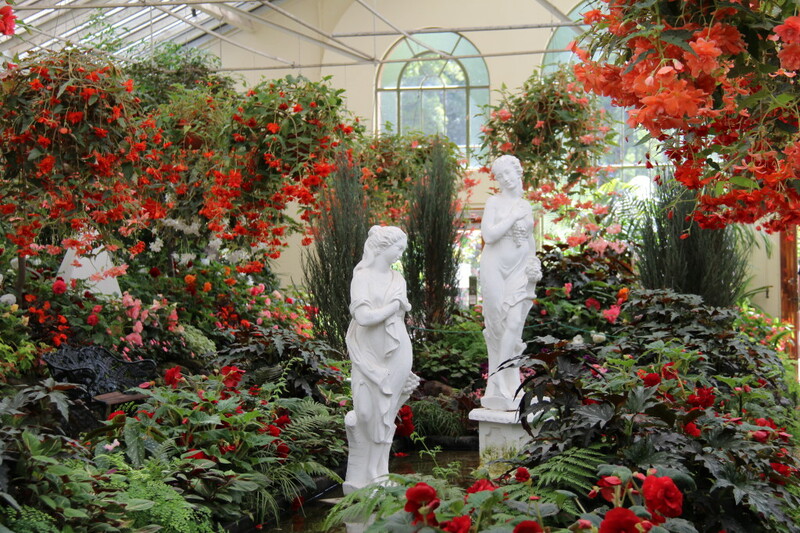 You are free to visit the historic cottage and the herb garden behind it. At night you can see possums that live in many of the old trees of the park. 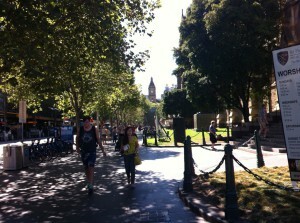 Melbourne Museum is quite close to Fitzroy Gardens. 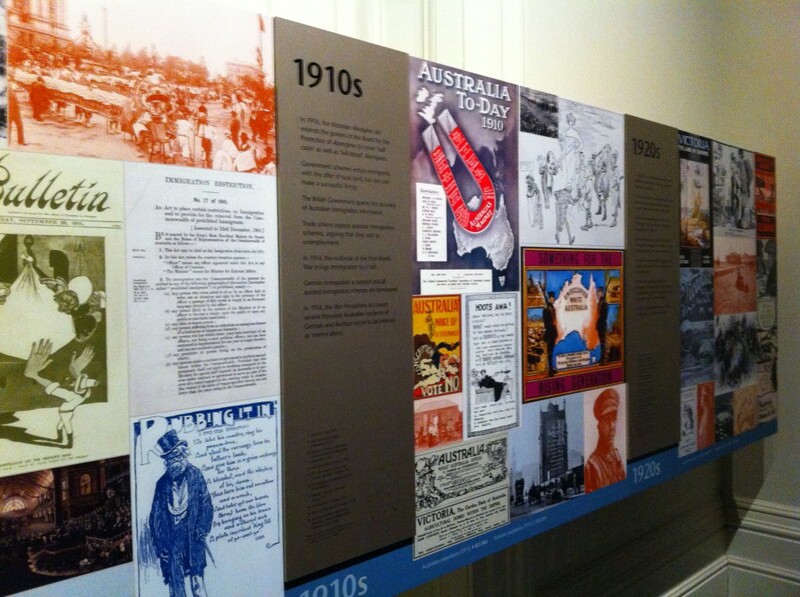 The museum has eight galleries that give visitors an insight into Australia’s and Victoria’s nature, culture and history. 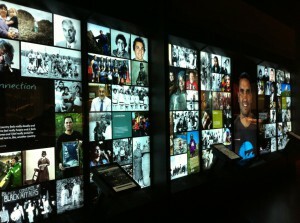 The exhibitions are interesting for both adults and kids. 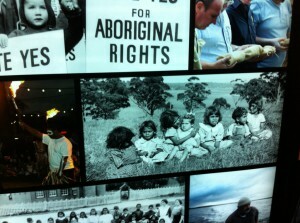 Melbourne Museum also has an exhibition on local Aboriginal culture. 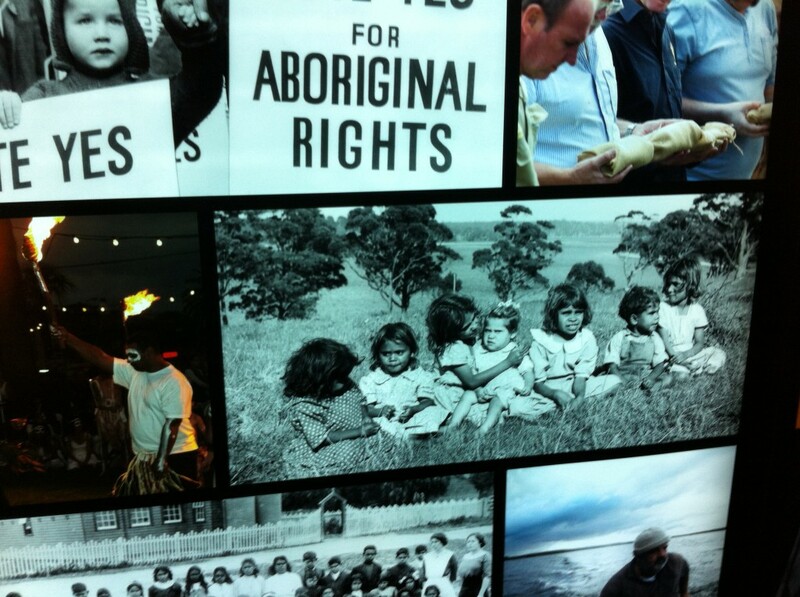 You’ll find the exhibition at the Bunjilaka Cultural Centre. There is also a forest room where you can learn about Australian bushfires and the regeneration of forest that has always happened through them. I didn’t know that the Australian nature so badly needs the bushfires. 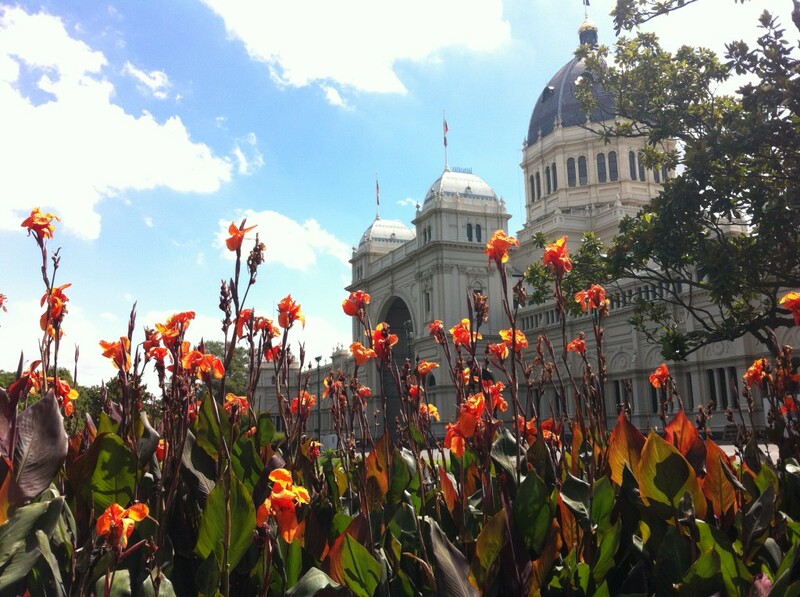 Next to the museum there is the huge Unesco’s World Heritage listed Royal Exhibition Building. 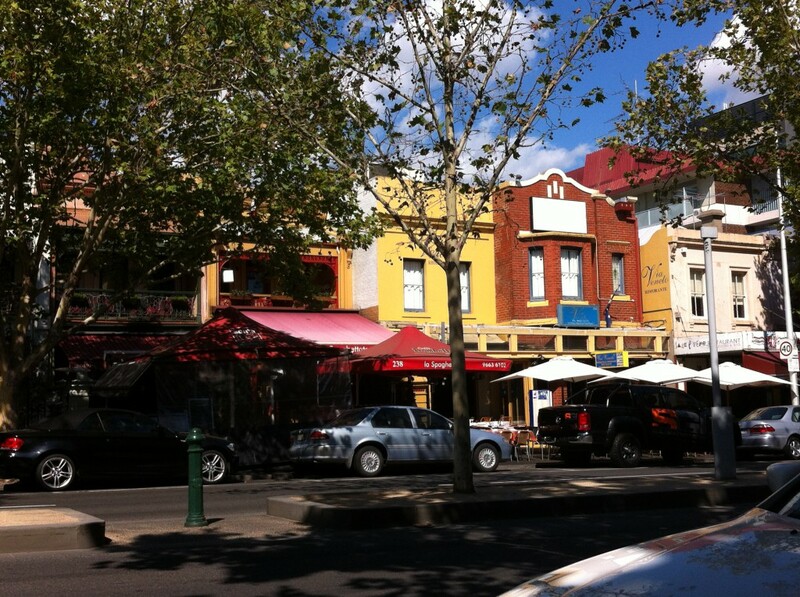 Lygon Street is also called Little Italy and it is the home of the big Italian community in Melbourne. 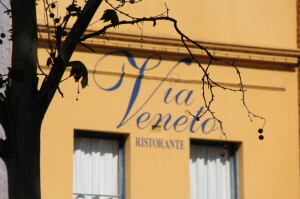 Street cafes and eateries serve traditional Italian food and coffee and you can hear Italian spoken by the locals. … Are we in Europe or Australia? 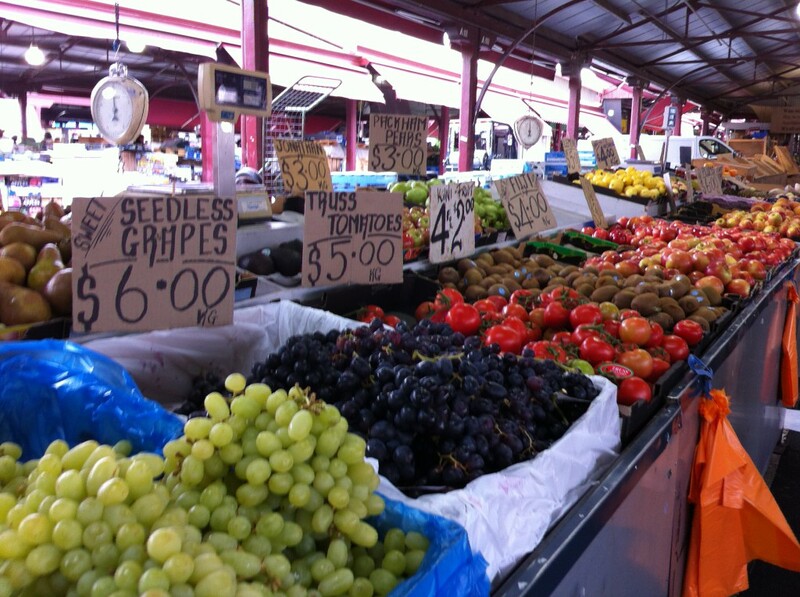 The Queen Victoria Market is the next Melbourne attraction: a bustling market from 1878. 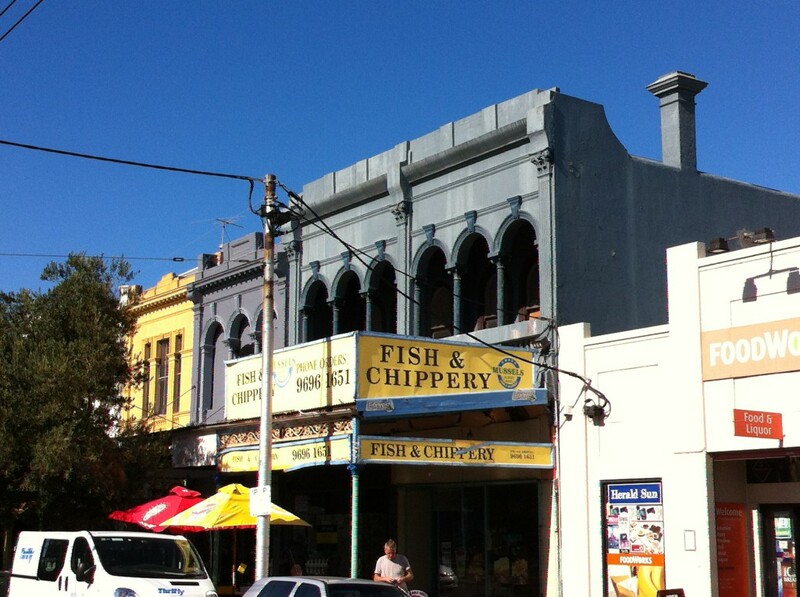 Generations of Melbournians have done their weekly fruit, vegetable, fish and meat shopping in this place and they still do it. Saturday is the busiest shopping day. 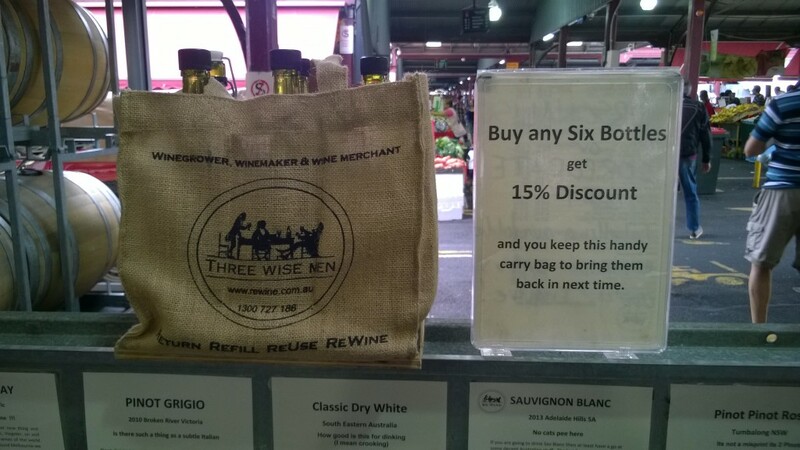 Walk here for a while and you’ll see how delicious food and wines Australia produces. 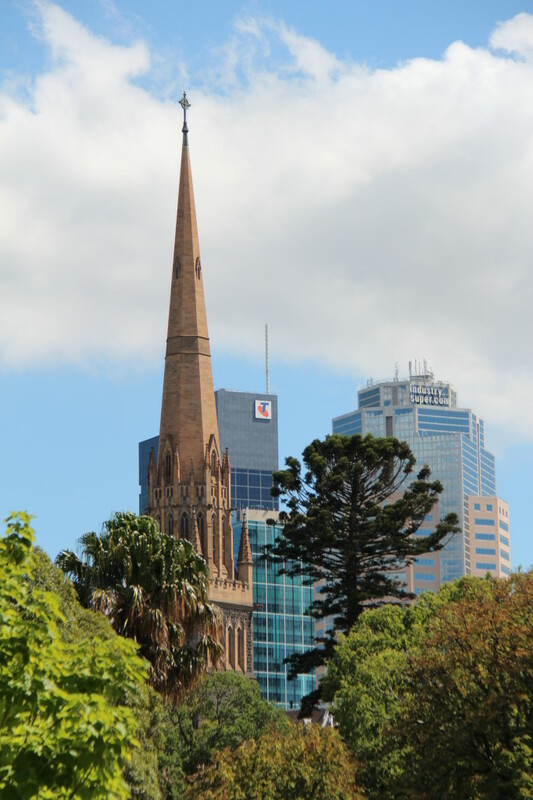 Now we have seen the main sights of Melbourne, the city centre on foot and by tram and Fitzroy Gardens, Melbourne Museum, Lygon Street and Victoria Market by the tourist bus. 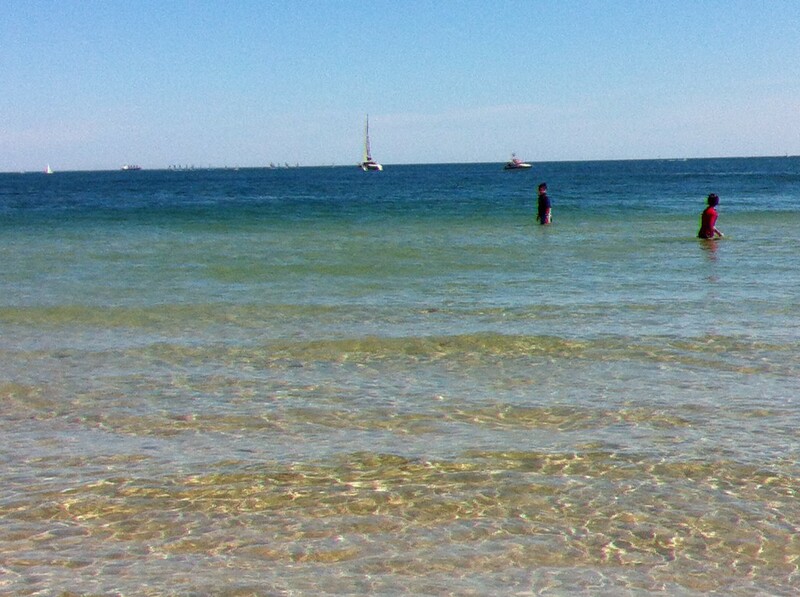 Maybe you still want some Australian beach life? This is an optional itinerary that you can take any time if you get tired of Melbourne sightseeing. At some stage it might happen you just start feeling it’s beach time. 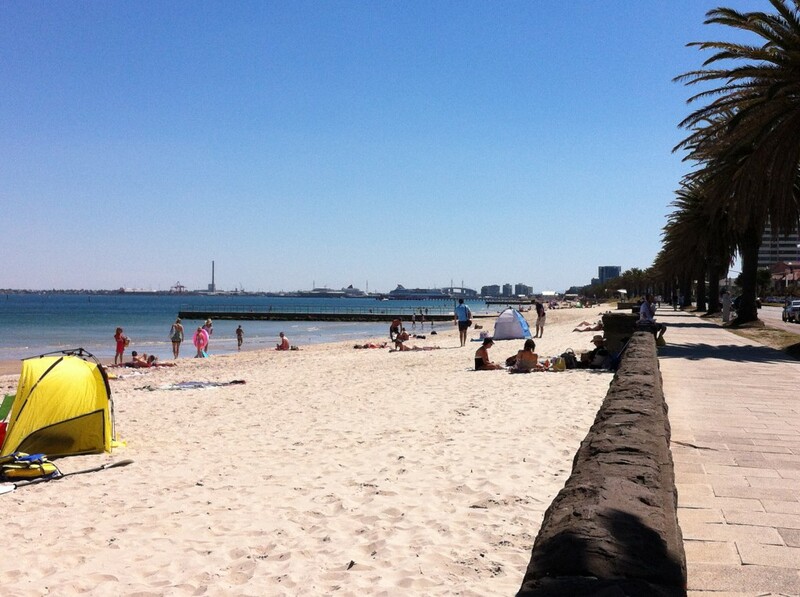 No problem, in Melbourne it is easy to get to the beach, just take a tram. The South Melbourne beach is the closest beach to the city, and there’s one more beach you can reach by tram: the famous St. Kilda beach a bit further south. 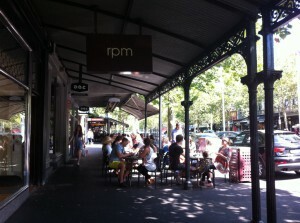 If you want to see more around South Melbourne you can head east to the centre of the South Melbourne suburb. There is the beautiful Albert Park with a lake with black swans. 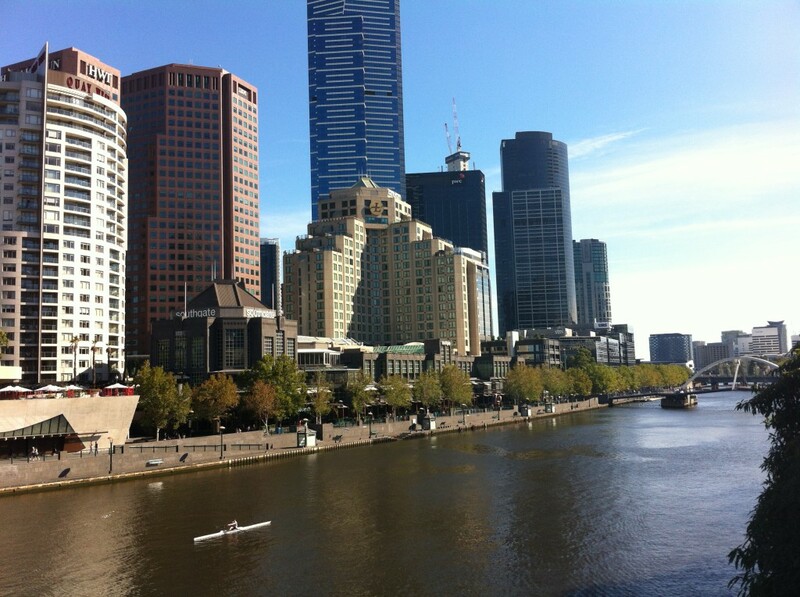 This is the place where the Melbourne Formula Grand Prix races are held each year in March. 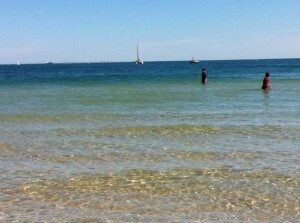 If you like you can continue further south to the beach suburb of St Kilda. 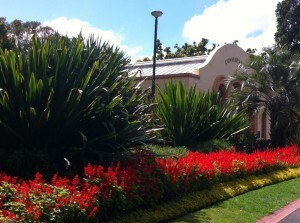 On your way back (take the tram) you can stop and see the Royal Botanic Gardens. I hope you enjoyed this Melbourne sightseeing tour and I hope you have a chance to visit Melbourne and Australia one day! 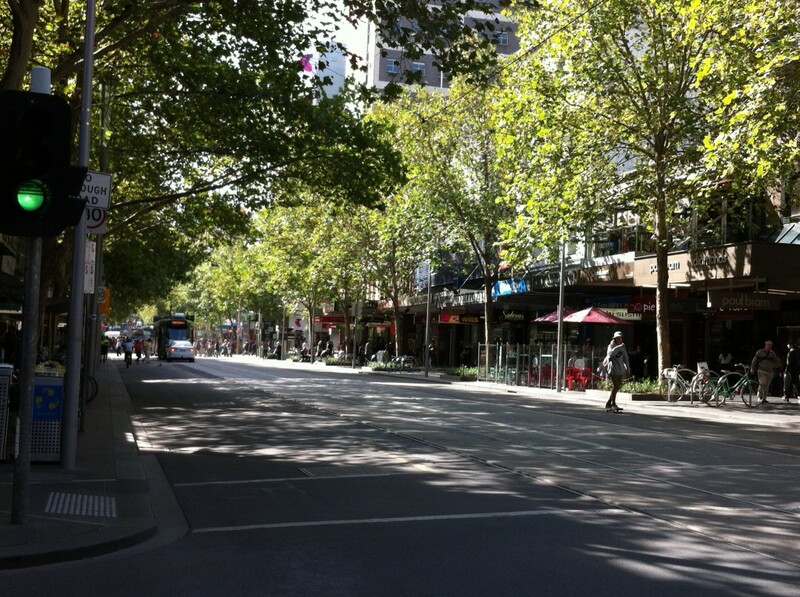 A huge event in Melbourne is the Formula 1 Australian Grand Prix held each autumn. The Great Ocean Road is a must see if you are in Melbourne. 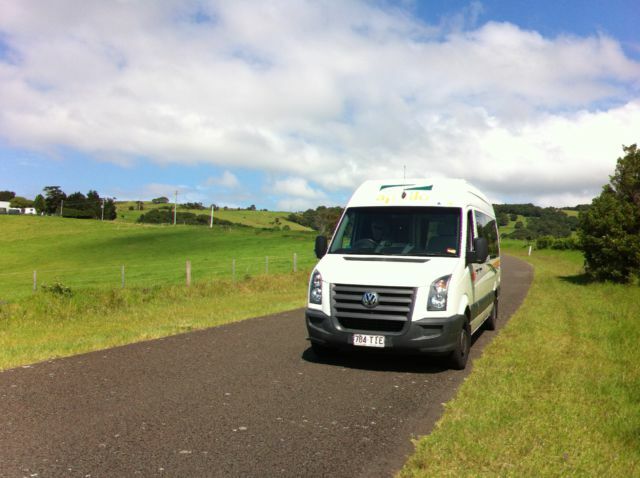 My post Great Ocean Road Self Drive will guide you.